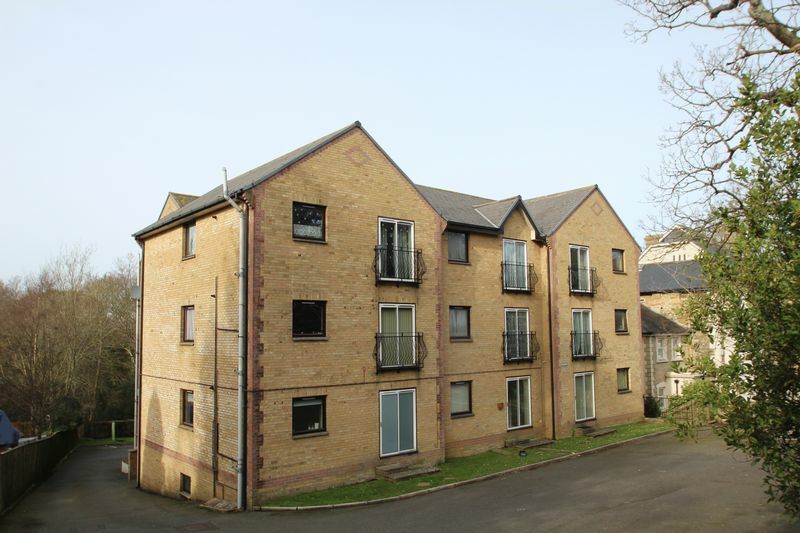 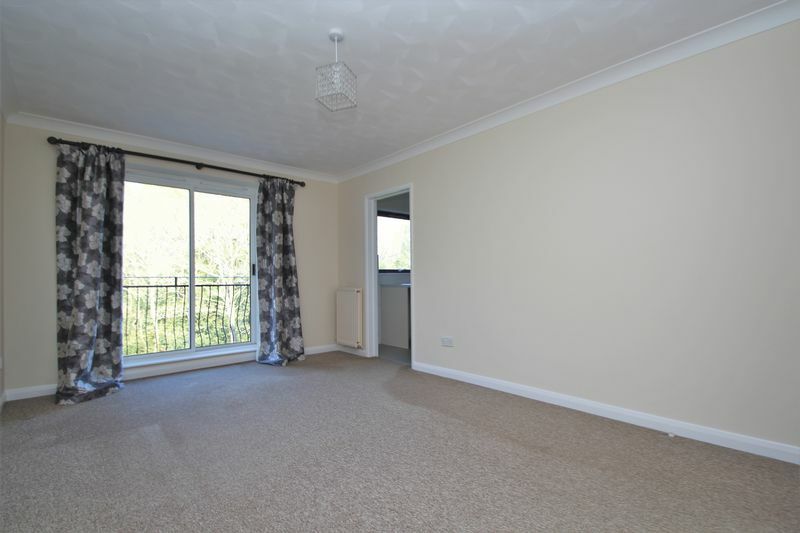 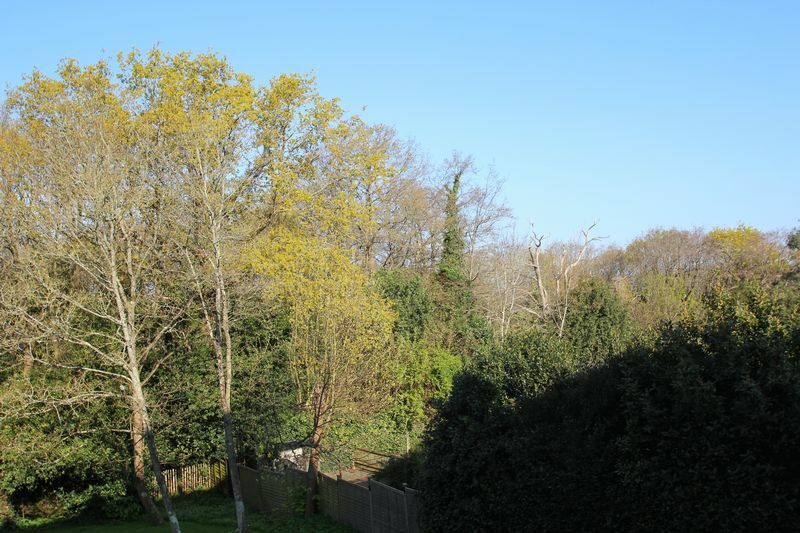 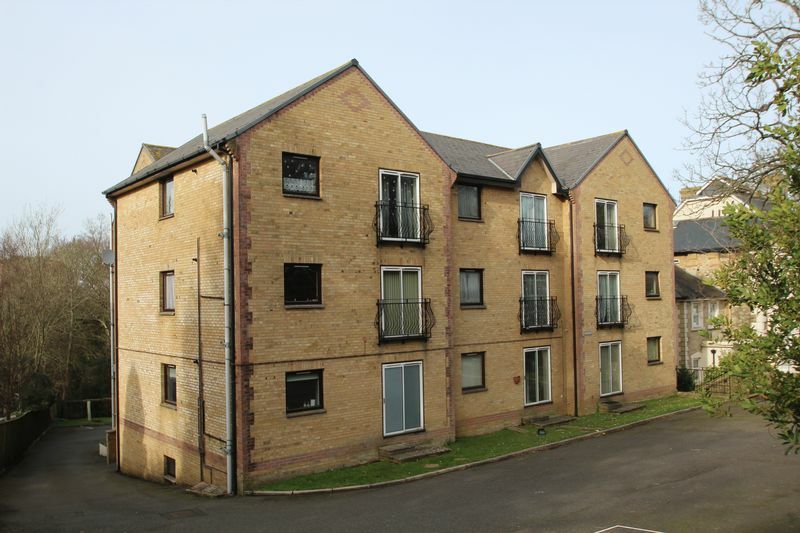 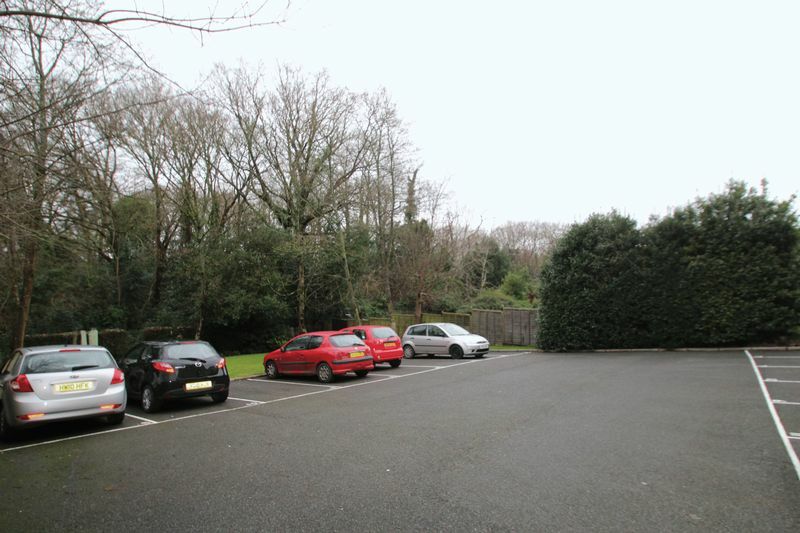 A large dual purpose reception with balcony overlooking the communal gardens to the rear. 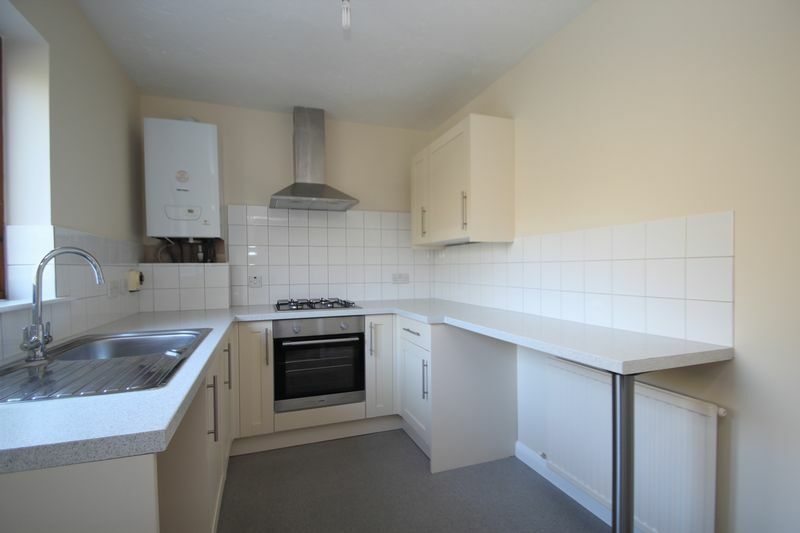 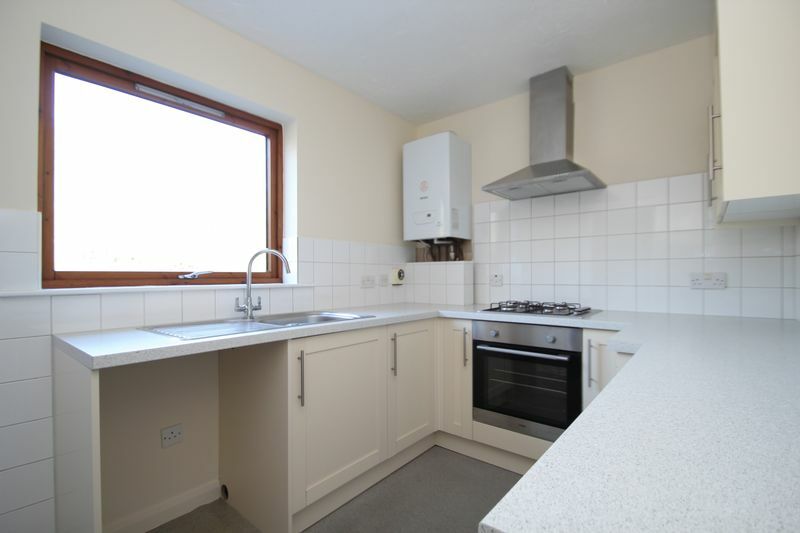 With rear aspect, fitted with a range of storage units and integrated cooker and hob. 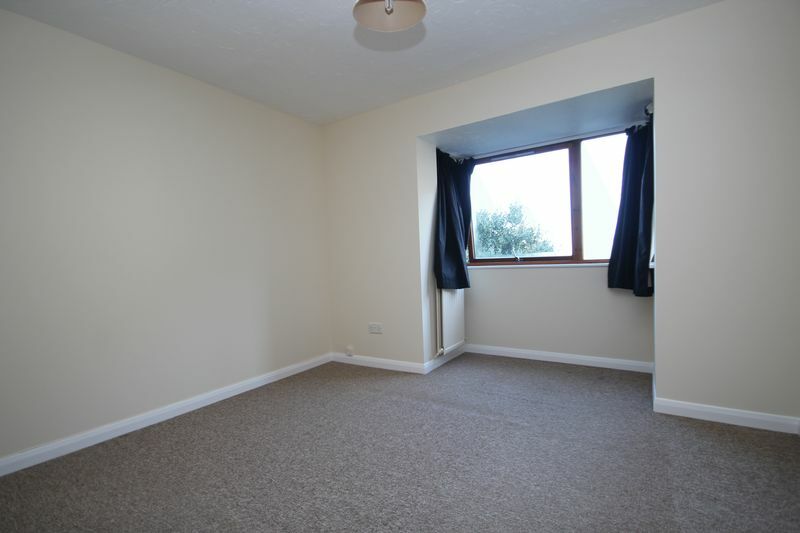 A side aspect double bedroom with bay window. 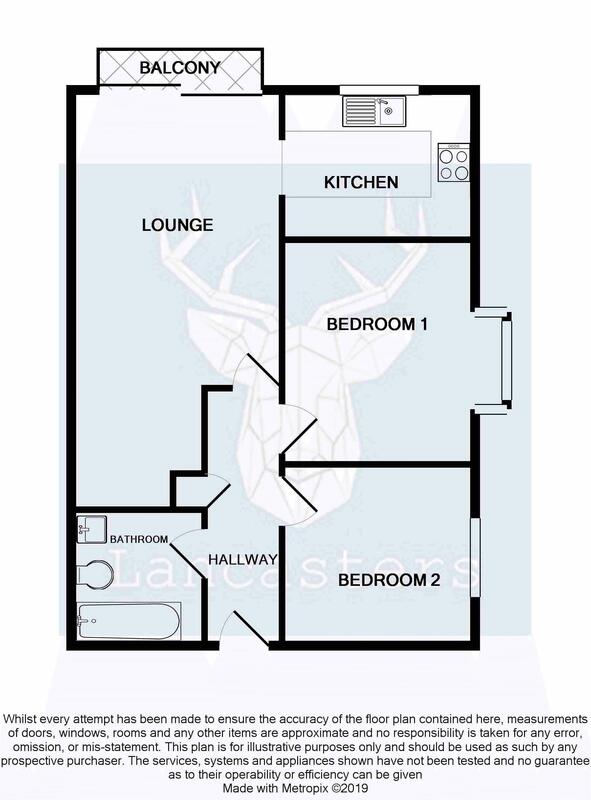 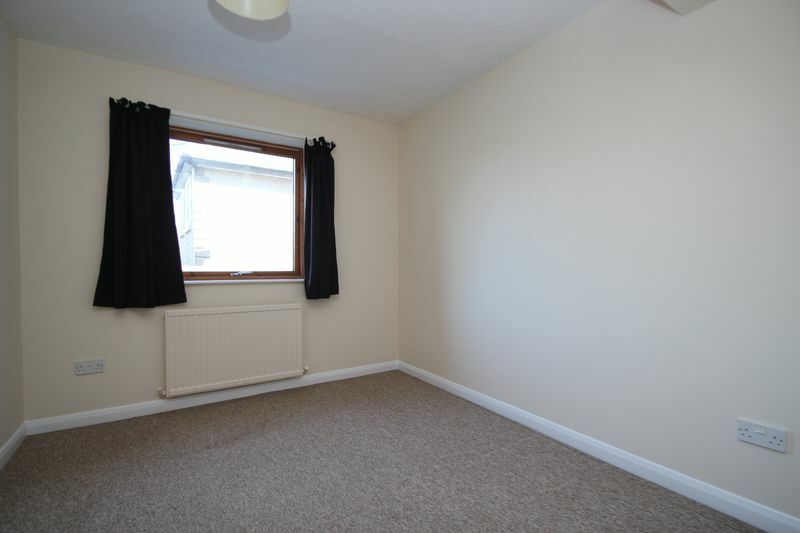 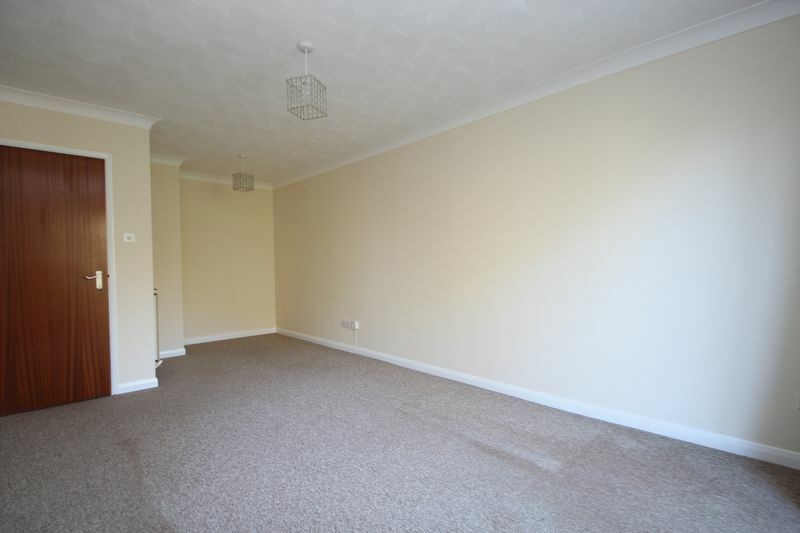 A great second bedroom which will accommodate a double bed. 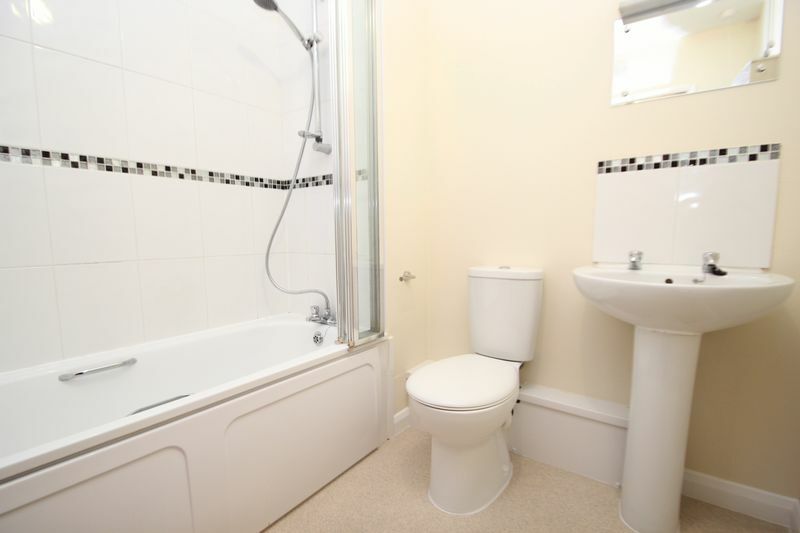 White suite, bath and shower over, basin and w/c.